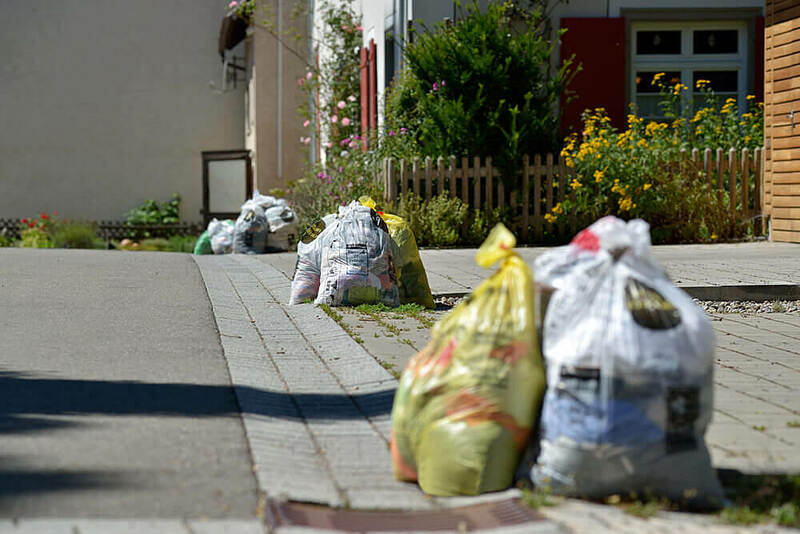 Striebel Textil also offers complete service for used clothing drives to its second hand goods collecting partners - from acquiring resources (flyers and bags) and logistics to recycling. Collection partners for used clothing can rely on us for optimum personal consulting and support. When it comes to used clothing drives, Striebel Textil's collecting partners for used clothing are instructed to provide good and smooth service before, during and after the collection. 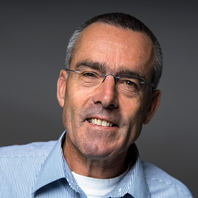 Our collecting partners for used clothing have a personal contact partner from Striebel available during the entire collecting procedure and afterwards as well. The contact partner discusses, clarifies and solves any open questions with regard to the collection day and is there for the client if any problems should arise. 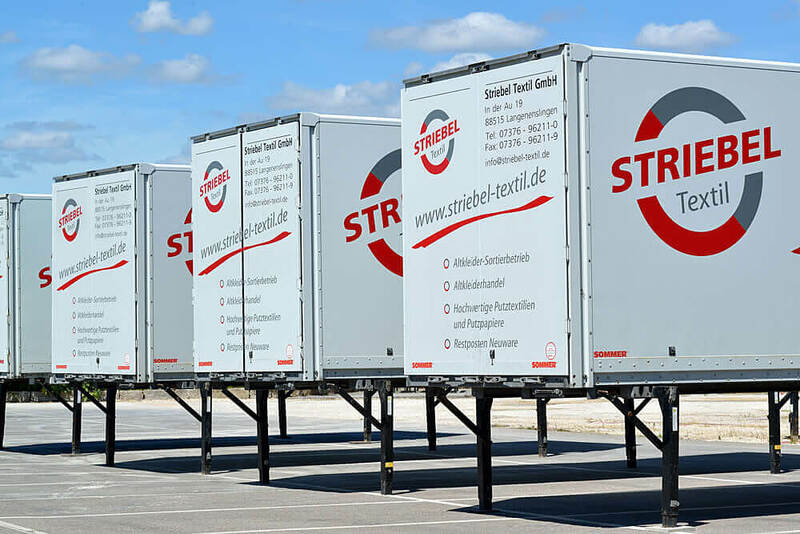 Logistics is extremely important to Striebel Textil on the used clothing collection day. Everything has to be right. Transportation vehicles and trucks must be at the arranged location at the arranged time. When it comes to used clothing drives we also cooperate with forwarding agents who we have worked confidently with for years. They know the used clothing business and its particularities inside and out. We have continuous and direct contact to our drivers on the collection day. We are available as contact partners for our clients even after the street collection is completed and we can be reached at any time. Striebel Textil also guarantees convenient and customer-oriented invoicing in the form of a credit note.